Unfortunately, Red Tide has been a concern locally and has even been making national news. 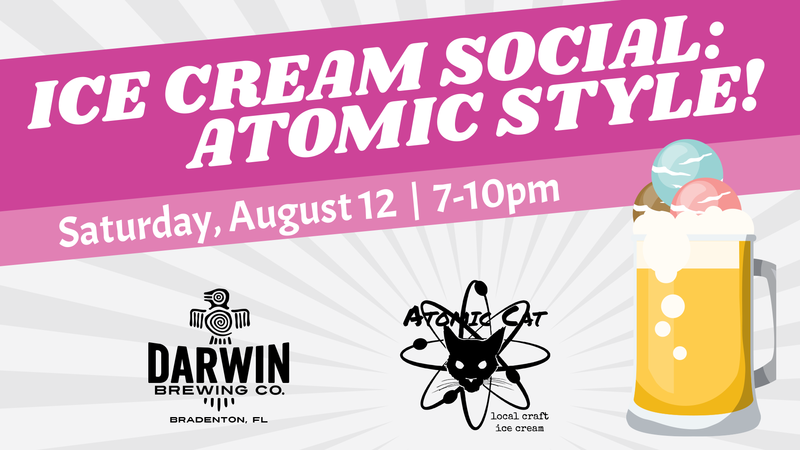 Despite popular belief, Cortez and Anna Maria Island businesses are, and always have been, ready to serve locals and visitors who are in need of a “Florida moment.” Businesses on the island and Cortez have a close relationship with one another, and Darwin Brewing is proud to be in this happy hospitality family. 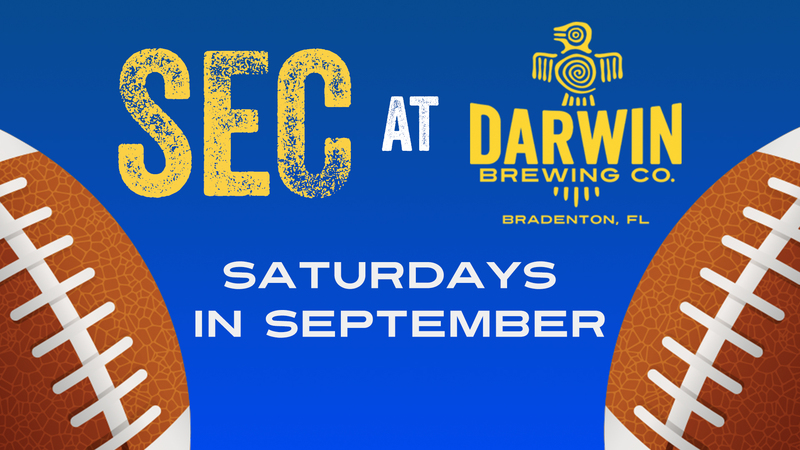 Some of Darwin Brewing’s best retail customers, long time supporters of our family-owned brewery, are on Anna Maria Island or Cortez, and have been dramatically affected by red tide. 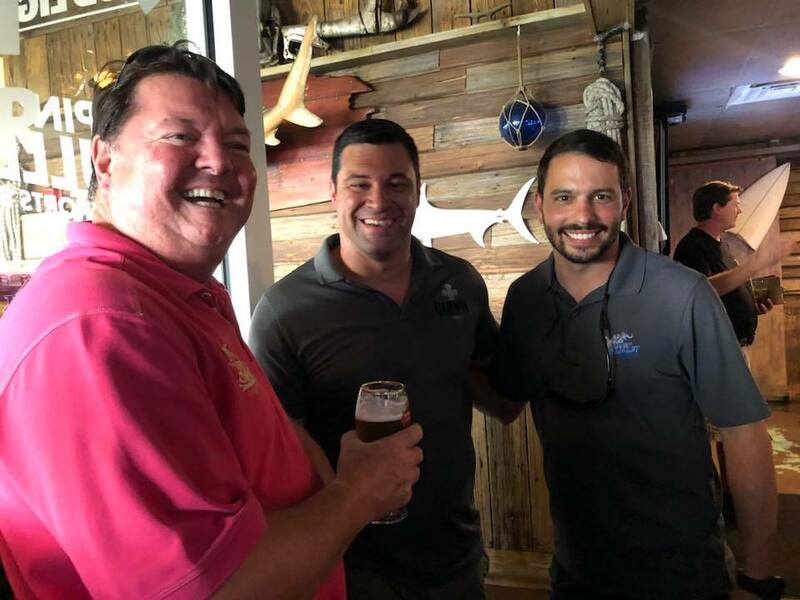 We have even created custom house brews for great friends — Pier Beer at Anna Maria Oyster Bar and Bale Runner Brown Ale at Swordfish Grill — and we are happy to support them in their time of need! In order to support our community, Anna Maria and Cortez business owners, concerned citizens, and government officials banded together to create “Businesses For Economic Relief,” a group working together to create community awareness in contrast to media reporting about the conditions on our local waters and beaches. 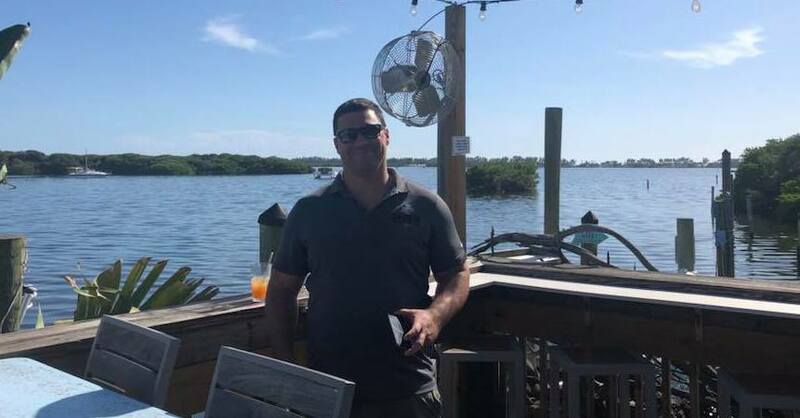 The first meeting of Businesses For Economic Relief was hosted by Swordfish to discuss ideas to let visitors know that the good times in the Anna Maria and Cortez businesses have never stopped. 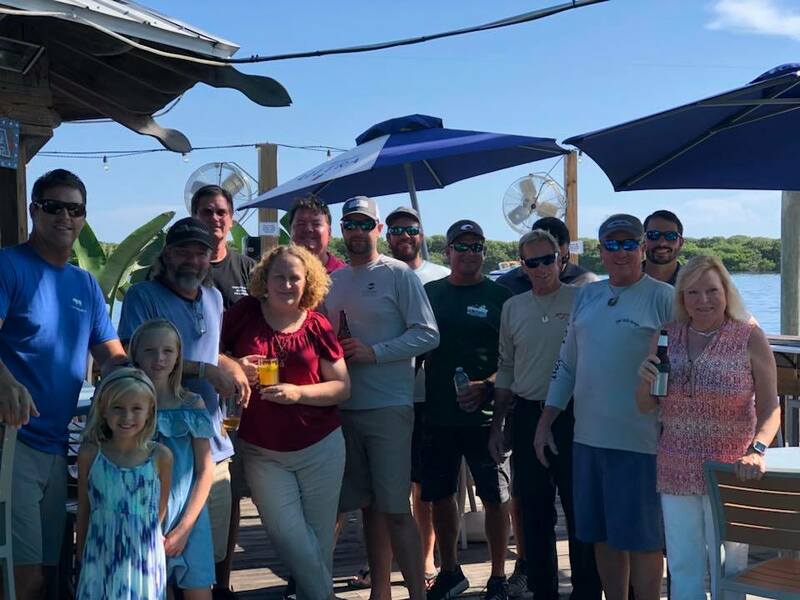 Daily gatherings of this group included friends of Darwin Brewing like the managing partners of Anna Maria Oyster Bar, Swordfish Grill, Seafood Shack, The Chiles Group, Bunny & Pirates, and more. Media like WFLA was invited to this event to shed light on this community topic. Businesses For Economic Relief invites you to join them to visit different local businesses to show support. The next meetings are Wednesday August 22nd, August 29th, and September 5th from 5-8pm at The Beach House Restaurant. 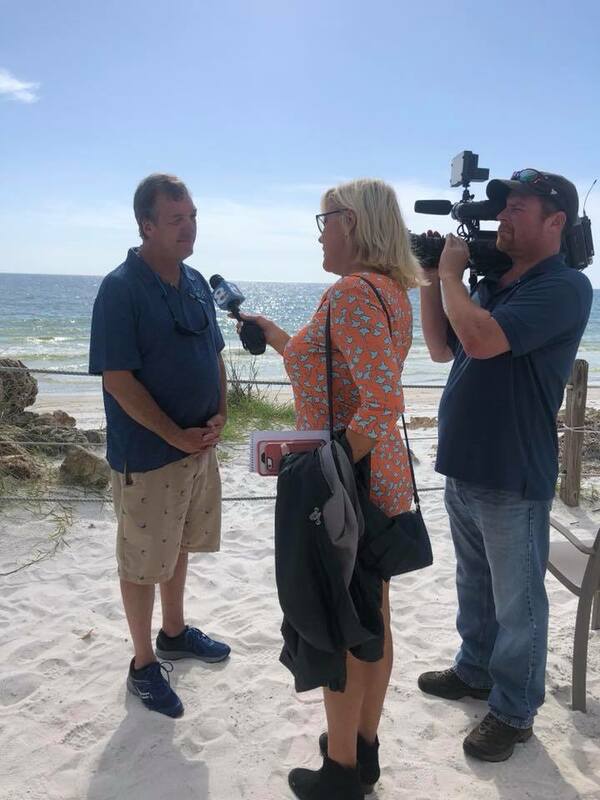 Bob Slicker, GM of Swordfish Grill, interviewed by local TV network WFLA at the first gathering of Businesses For Economic Relief. 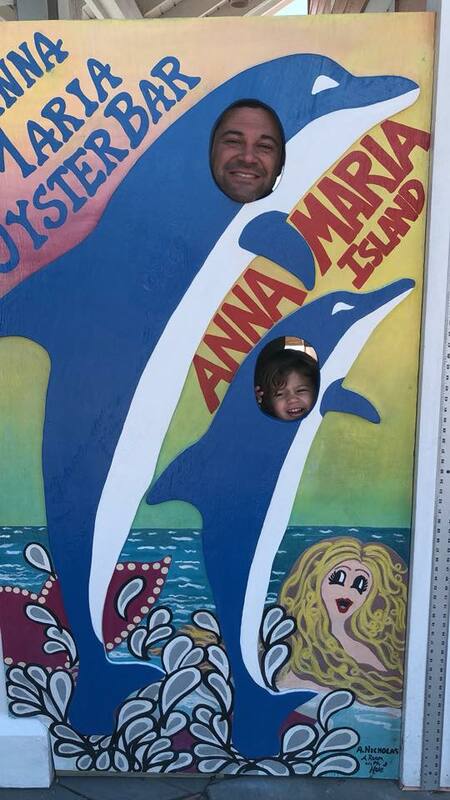 Business Development Manager Matt Cornelius supporting the cause… along with his adorable mini-me! 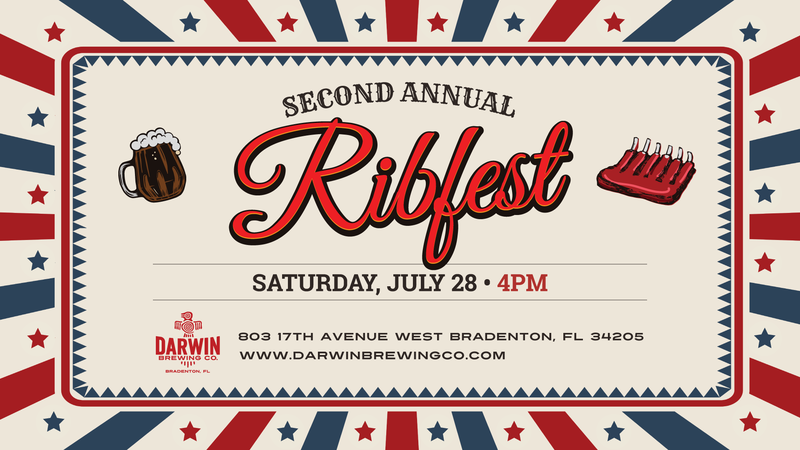 Darwin Brewing takes its social responsibility in the community very seriously and is involved in efforts to remind locals and visitors that Anna Maria Island businesses are still thriving! 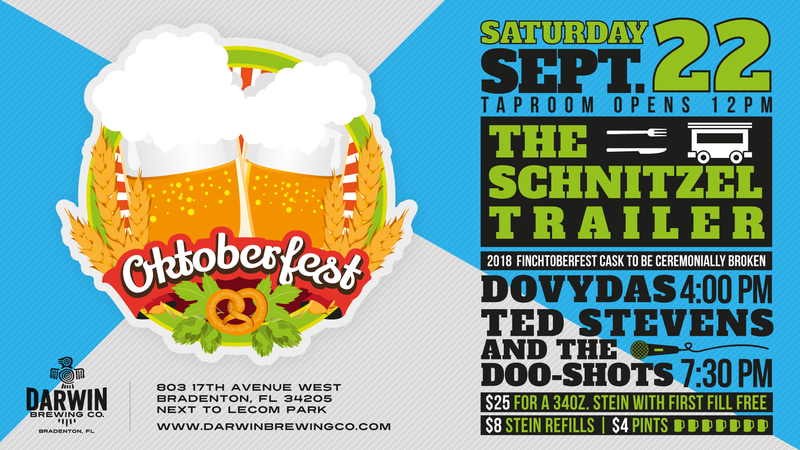 To remain involved Darwin is donating beer to an amazing collaborative event called Save Our Shores: Long Table Dinner on the Beach this Sunday, August 26. 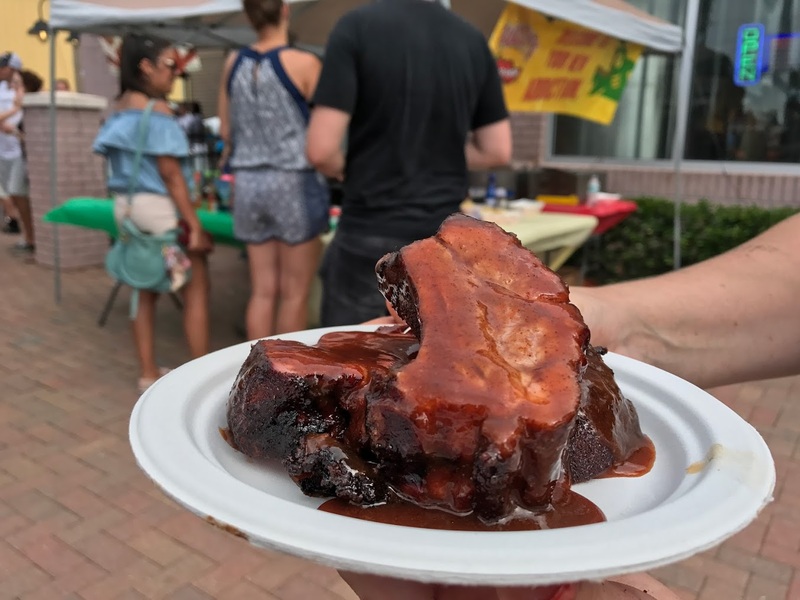 This five-course long table dinner brings together Sandbar Restaurant, Anna Maria Oyster Bar, The Waterfront Restaurant & Craft Bar, Swordfish Grill & Tiki Bar, Seafood Shack, Dry Dock Waterfront Grill and Blue Marlin. Event proceeds benefit Mote Marine & START: Solutions to Avoid Red Tide.